This week is UK Coffee Week so we’ve decided to take a look into the different café cultures across Europe – and we’ve been quite surprised at how much you can learn about the locals and their traditions simply by spending time drinking coffee! 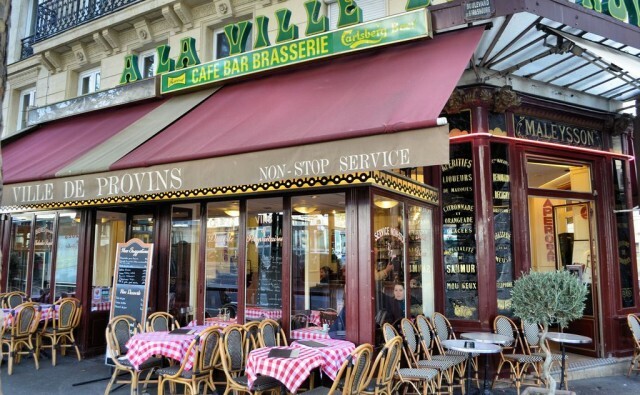 In France, it’s usual to start and end the day with a tiny espresso-style coffee, and cafés are THE places to meet friends, read the newspaper or just sit on an outdoor terrace and watch the world passing by. The larger, milkier “crème” coffees are usually only ordered by tourists (with prices adjusted accordingly!) and, beware, it can cost up to 50% more to sit down as opposed to stand at the bar! 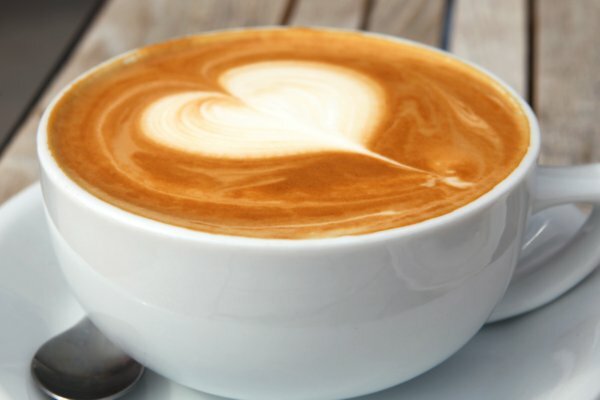 Italy is the birthplace of coffee culture and, as well as being extremely passionate about their “caffé”, Italians are also incredibly strict when it comes to coffee etiquette and timing – ordering a “cappuccino” (or any other milky coffee) after a meal, for example, is considered a coffee-crime throughout the nation! So, how do you come over as coffee-cool in Italy? Well, a simple “caffé” is a strong shot of espresso; an “americano” is an espresso topped up with hot water (if you prefer milk, it’s “con latte“); a “macchiato” is an espresso with a dash of frothed milk (and a “latte macchiato” is hot milk with a dash of coffee! 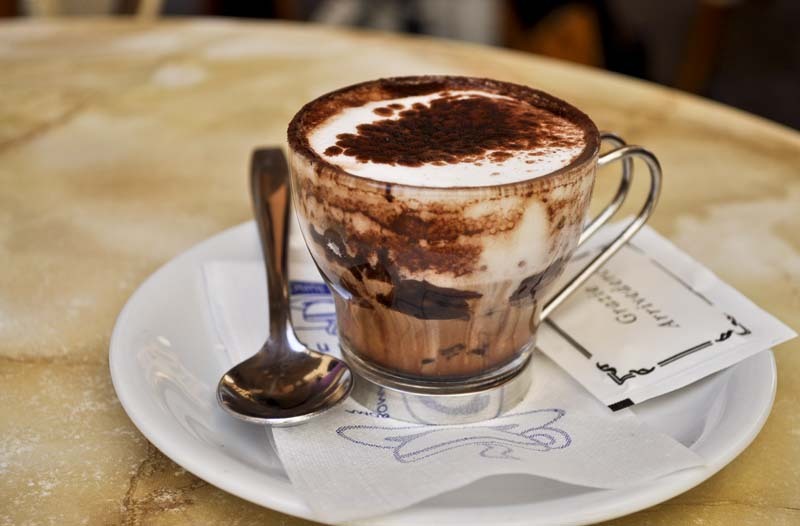 ); a “marocchino” is served in a glass and is a milky coffee with powdered chocolate on top; and a “caffé corretto” is a hard-hitting espresso with a shot of strong liqueur, typically sambuca or grappa. Spaniards too have integrated coffee into their daily life and culture, and the quality is outstanding too. Coffee originally came to Spain with Turkish immigrants who developed a roasting method that produces very dark, almost oily, beans full of flavour. The most commonly ordered types of coffee in Spain are: “café solo”, a small and very strong black coffee usually served in a small glass; “café con leche”, half solo and half hot milk; “café bombon”, a small glass containing condensed milk (so a very sweet drink) with a café solo slowly poured in; “café cortado”, a strong black coffee similar to café solo but with a drop of milk; “café con hielo”, otherwise known as iced coffee; “café sombra” or “café manchado” is mostly milk with just a few drops of coffee; “café carajillo”, a traditional café carajillo is a café solo with a small measure of brandy – alternatively you can have rum or whisky instead. In Germanic countries, life is not complete without sitting down for afternoon “Kaffee & Kuchen” (coffee and cream-laden cake! ), a tradition that dates back to the 17th century when coffee-houses were often meeting places used by writers and intellectuals – as such, they were central in shaping the culture of the country. 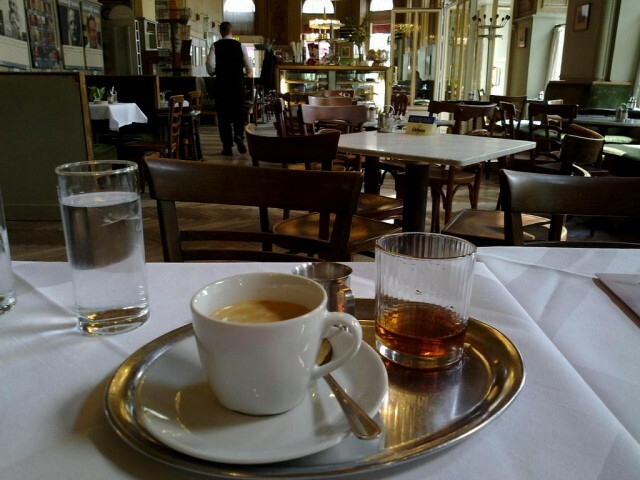 Today, no matter where you are in Germany or Austria, you’ll find an abundance of coffee houses to suit all kinds of styles and tastes: from traditional, old-fashioned ones where you’re bound to end up sitting next to a group of female pensioners having their “Kaffeeklatsch” (“get-together-for-a-gossip+coffee+cake!”), to the more contemporary cafés which tend to attract a younger clientele. Whichever type you prefer, the fact remains that central Europeans need their coffee houses like the Brits need their pubs, and it’s little surprise that Germany is the world’s second largest importer of coffee. As to the rest of Europe, well order a “Galao” in Portugal and you’ll be given a glass with a 25:75 ratio of espresso and foamed milk – if you prefer 50:50, it’s a “meia de leite” and comes in a cup; “Frappé”, a frothy, instant coffee with ice and some cream, was first made in Greece, and is its national drink; and, in Turkey, a proverb translates as “one cup of coffee stays in your memory for 40 years” and, historically, when a man was about to marry a woman, his parents would ask the permission of her parents by visiting the future wife’s house. The bride-to-be was supposed to serve the guests the best Turkish coffee (“Turk Kahvesi”) she could — a test to show her skills. Today many people simply decide to get married and announce it to their parents, yet, the traditional coffee ceremony is very rarely skipped! We hope that we have whetted your appetite and that you’ll enjoy experimenting with coffee in Europe this summer.